Nineties’ entertainment is everywhere. 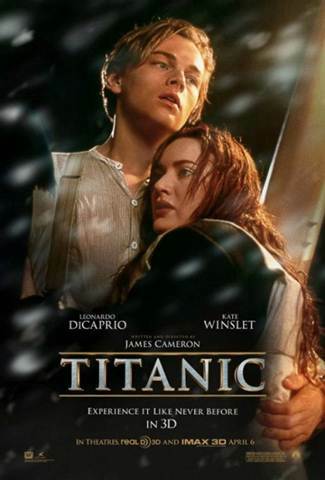 Classics such as Beauty and the Beast, Star Wars: The Phantom Menace, and Titanic are going back for round two in what seems to be an emerging trend of presenting old movies in 3D to a new audience. Celebrities such as Taylor Momsen and Mary-Kate Olsen have been recently spotted wearing the nineties’ “grunge” look, a style inspired by the casual, baggy fashions of the late Kurt Cobain. Cobain was the lead singer of Nirvana, whose infamous album, “Nevermind,” has just celebrated its twentieth anniversary. 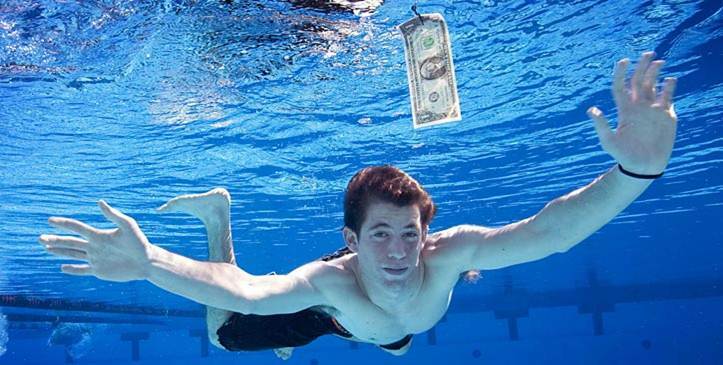 How do Grunge fans feel knowing Spencer Elden, the “Nirvana Baby” is old enough to vote? The nineties were the years when anti-fashion became a fashion statement. Plaid flannel shirts, ripped jeans, and Doc Marten-esque combat boots were the essential statement pieces of the ‘90s grunge fashion movement. These items can easily be found in a thrift store, and thus are fitting of a current decade in which the economy could withstand a little improvement. So if you are looking to release some inner angst a la Kurt Cobain, look no further than your local flea market…or the back of your closet. Happy findings readers! 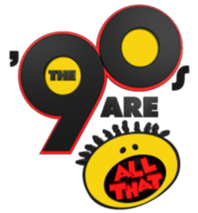 To read more about the “all that” ’90s…. Our Spring Collection is Launching Soon! PreciOso Forecasting is a collaborative effort from a group of young, trendy things enrolled in a top fashion program. Check back often to see what our coolhunters have to say about everything influential in the world of fashion and aesthetics.